The most popular game in the world just launched on Nintendo Switch. Fortnite’s Battle Royale mode is now available to download for free on Nintendo’s eShop, giving teens a new way to battle on the go. Fortnite: Battle Royale drops players into a large multiplayer arena and challenges them to be the last player (or team) standing. The game was already available on iOS for gaming while away from home, but the Switch’s larger screen and Joy-Cons offer a more traditional gameplay experience for players. 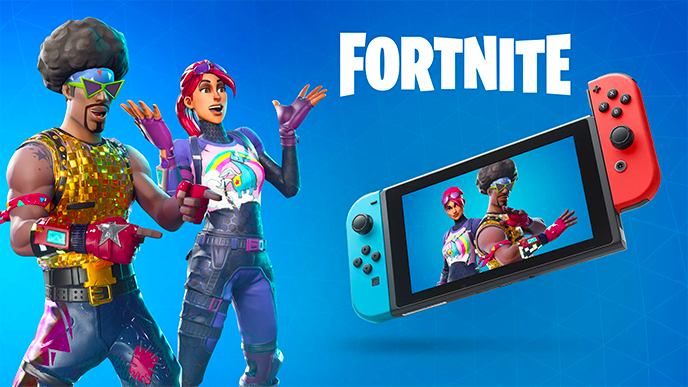 With its launch on Switch, Fortnite is now available pretty much everywhere, from PC and home console to mobile devices. The game is only available on iOS for now, but it’s coming to Android this summer.